OEC® is formed as a joint venture of Ford, General Motors, Chrysler and Bell & Howell (Snap-on Business Solutions). OEC pioneers e-commerce parts ordering with CollisionLink® - the automotive market's first e-commerce tool enabling collision shops to order Original Equipment parts from their dealership suppliers. The company's customer base skyrockets from 500 to 10,000 dealerships with the launch of D2DLink®, the automotive market's most widely-used tool to specify, source and secure original equipment parts. The number of automakers choosing OEC solutions expands to nine. D2D Express® revolutionizes backorder management for automakers, enabling visibility into dealer inventories for automated fulfillment of emergency backorders in 24 hours or less. OEC is voted Forbes.com Best of the Web for a third consecutive year. OEC introduces D2D Plus® idle reduction tools helping dealerships reduce idle parts inventory by more than 31%. The company is recognized as one of Northeast Ohio's top 99 places to work, a distinction we have earned each year since. 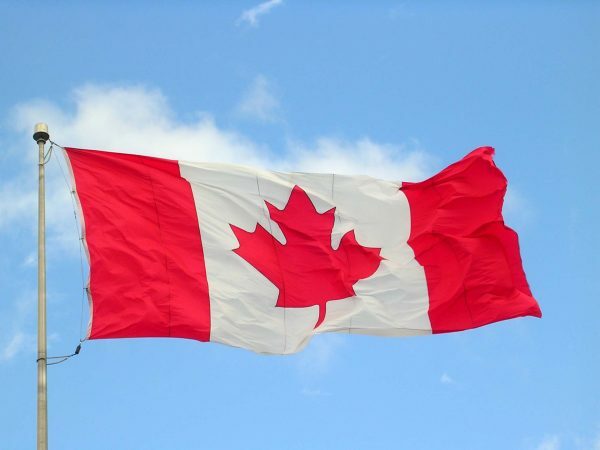 OEC enters Canada establishing itself as a full-service North American provider. OEC earns the elite status of Microsoft Gold Certified Partner, a distinction awarded to only 2% of Microsoft partners worldwide. We are also recognized as one of the Best Employers in Ohio, an honor the company has earned numerous times in its short history. OEC expands its corporate facilities for the 3rd time moving into its current 50,000 square foot facility. 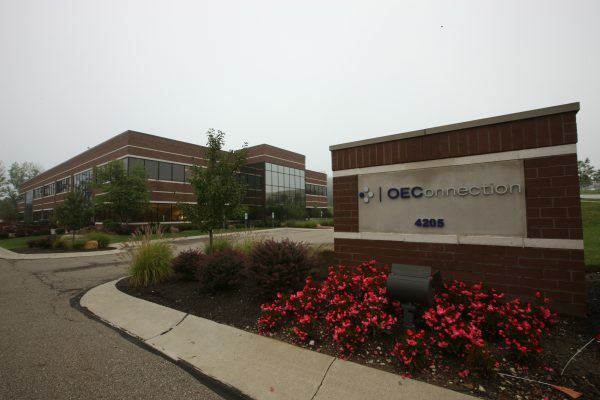 Consistent with this growth, OEConnection earns the first of three Weatherhead 100 awards, being recognized as one of the top 100 fastest growing companies in Northeast Ohio. 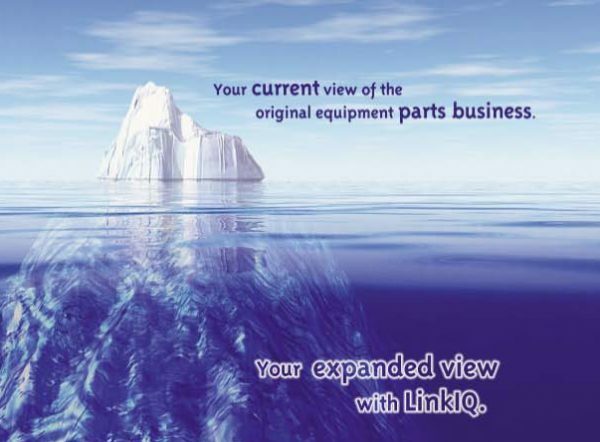 The company launches RepairLink®, an electronic ordering platform for original equipment mechanical parts. 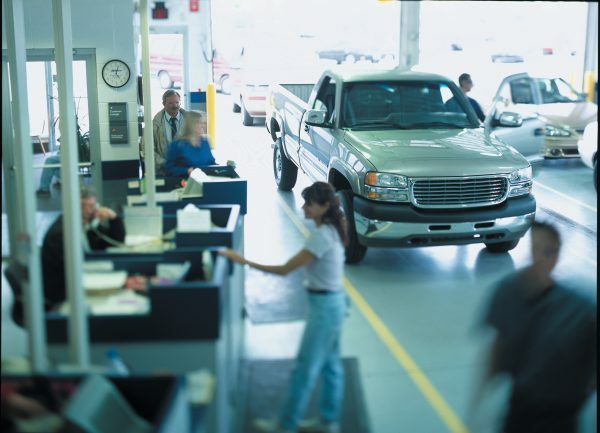 The company extends its trusted name in parts technology to service with the introduction of ServiceAdvantage®, an all-makes, electronic service menu with integrated automaker maintenance schedules. OEC Customer Care is designated a Certified Center of Excellence by BenchmarkPortal, a leader in World Class Quality call center benchmarking. OEC expands beyond Automotive to enter the Heavy Duty Truck market, providing parts fulfillment solutions for Navistar and DaimlerTruck. The company integrates automaker parts marketing programs within its CollisionLink electronic parts ordering tool, offering competitively-priced discounted original equipment parts to collision shops. 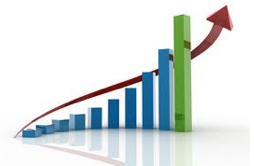 The program's success has resulted in nearly 1 million competitive conversion parts sales. The company celebrates its 10th anniversary, growing from a single-product start-up to a multi-million dollar joint venture employing 200+ associates. 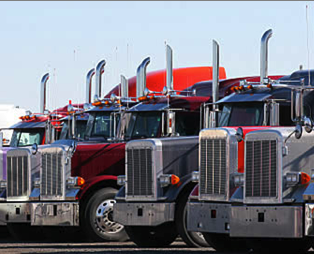 The company expands its presence to Mexico with solutions for the Heavy Duty Truck market. OEConnection demonstrates its commitment to excellence earning the prestigious ISO:9001 certification, the internationally-recognized standard for quality management systems. 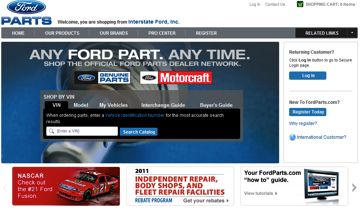 OEConnection is recognized as an Automotive News PACE Finalist for its industry innovation with the introduction of FordParts.com, an OEM e-commerce site that has changed the way the market buys original equipment parts. The company opens a second technology office in Columbus, OH to internationalize its parts solution set for planned global introduction. OEConnection continues Canadian expansion with the offering of CollisionLink, the all-makes, all-models parts ordering and fulfillment solution, and the web-based billing and claims solution to power General Motors Canada’s National Fleet Maintenance Program. The company earns the prestigious 2012 Applications Showcase Award from the Nielsen Norman Group for excellence in usability and user experience. OEConnection adds new manufacturers in Canada (Chrysler Canada and Toyota Canada) and expands into the construction equipment market with the addition of Liebherr Construction Equipment Co. The company launches ConsumerLink, a unique, dealer-branded storefront that connects dealers with online retail parts buyers, to U.S. auto dealers. 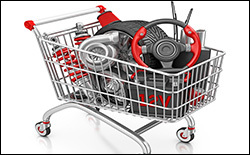 Expanding its retail offerings, OEConnection also launches EasyParts.com, which enables dealerships’ parts inventories to be found through search engines, and MarketplaceDirect, which allows parts to be quickly listed on eBay Motors with flexible pricing and shipping options. OEConnection expands CollisionLink and parts marketing technology to Nissan dealers in Canada and Mazda dealers in the U.S. The company launches an enhanced shop experience with the new web-based RepairLink Shop application for mechanical shops and CollisionLink Shop application for collision body shops. OEC adds new automakers in the U.S. (Mercedes-Benz, Volvo and Subaru) and continues its expansion beyond domestic borders with the addition of GM Holden dealers in Australia and New Zealand for our D2DLink solution and the launch of RepairLink into Canada. 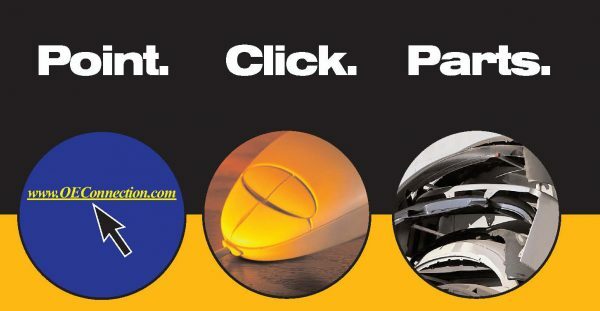 OEC introduces MyPriceLink, patent-pending, revolutionary technology that for the first time provides the automotive marketplace with real-time dynamic list pricing on original equipment (OE) collision parts based on timing and local market conditions. 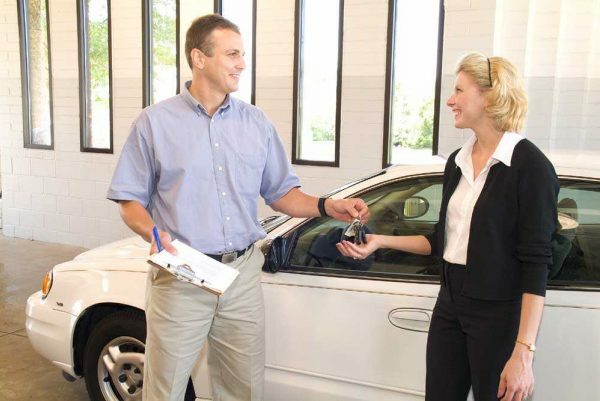 GM signs on as the first MyPriceLink customer. The company is recognized as a Top Workplace in Northeast Ohio and earns the prestigious award of Tech Company of the Year at the OHTec Best of Tech Awards. Providence Equity becomes the lead investor in OEC. 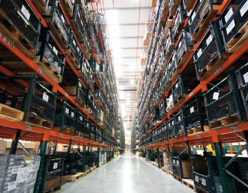 A leading global private equity firm with $45 billion in assets under management, Providence intends to help OEC expand its product offerings and parts delivery globally. General Motors and Ford each maintain a 15% minority stake in OEC. This partnership with Providence Equity, GM and Ford accelerates OEC's growth strategy both organically and through acquisition. On June 30, 2017, OEC announced its purchase of the Clifford Thames Group (CT). 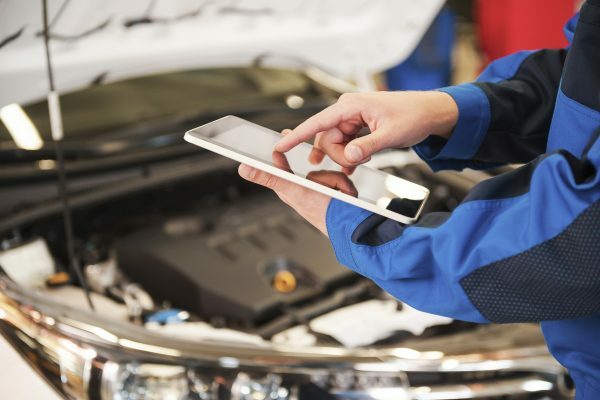 CT is the leader in creating and managing the data needed to repair and maintain vehicles for manufacturers, repairers, leasing and fleet companies, and their partners. CT brings complementary products and services to the OEC portfolio, as well as an extensive international footprint and unrivaled heritage that will help drive global growth for the company. The unified company creates a global parts and service business unmatched in the auto industry, with offices across four continents, providing solutions that help OEMs and their dealer networks grow market share and increase sales of original equipment (OE) parts in every market segment. In October 2018, OEC further expanded its international presence with the acquisition of Bluegrasscoms, a leading UK-based automotive business consultancy and service provider focused on the collision and aftersales market segments. Headquartered in Newbury, England, BGC streamlines key operations for its customers across Europe, with a strong focus on the collision industry. BGC’s VISION software provides body shops with one-stop access to original equipment parts from OEMs, providing pricing, availability and backorder status. The union of OEC and BGC allows OEC to provide its market-leading collision platform to current and prospective European OEM customers.